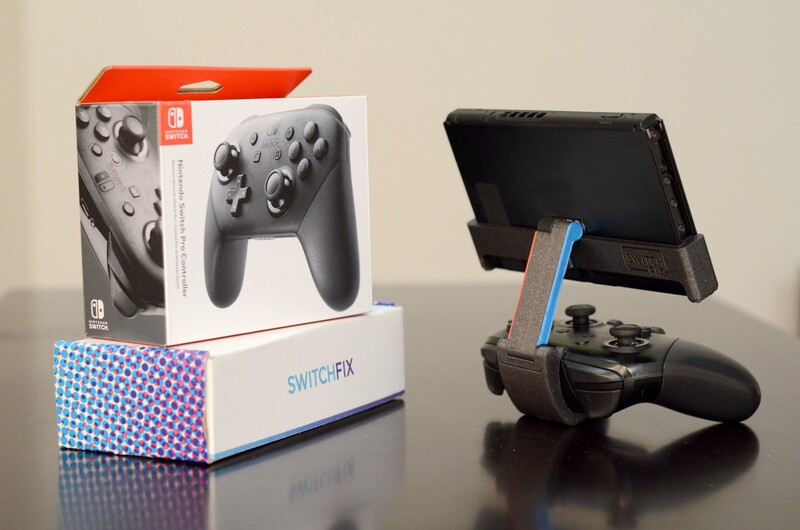 SwitchFix can connect the Nintendo Switch to the Pro Controller for ergonomic on-the-go play. Enter your email below. When the campaign launches, you will be sent a link for a secret perk! Nintendo Switch console not included.